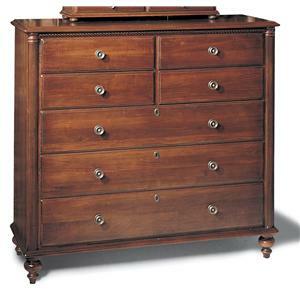 This antique-vineyard styled, double dresser will bring a soft country element into your home. Designed to reflect styles from the countryside of France, this cherry dresser has been carefully hand-crafted by quality artisans to display a simplistic elegance with a physically distressed finish. 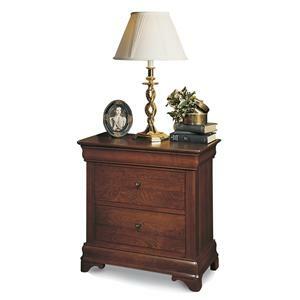 Small antique pulls accent each drawer front while decorative feet and beveled base details add to the charm of simplistic beauty. With the demanding growth for functional home offices, furniture has been required to enhance its design as well as its function to accommodate working home offices of many shapes and sizes. 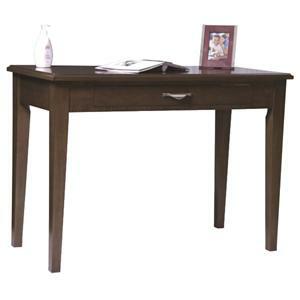 This contemporary writing table tackles the home office experience with a minimalist approach that is appreciated by those who dwell in compact living quarters but have need for a table to manage money or paper work. Take a seat on this bed and you’ll feel yourself slipping away to a quiet country field where the sun slowly rises as a gentle breeze begins to flow. 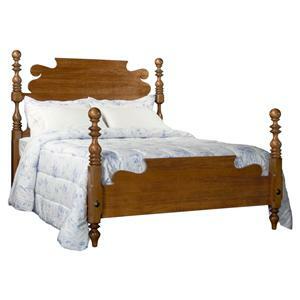 From its turned spindle posts to its decorative headboard and footboard, this cottage styled queen size bed will make an eclectic statement in master or guest bedrooms. The perfect storage solution for any room. 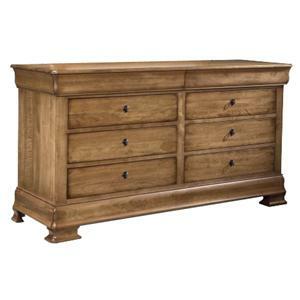 Utilizing vertical space, this seven drawer chest offers more than ample storage. 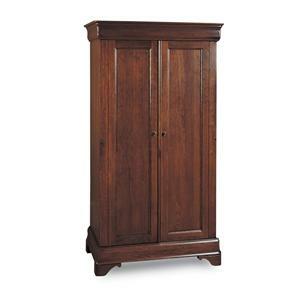 Piece has a cedar lined bottom drawer that's ideal for delicate clothing. 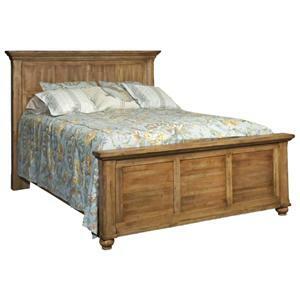 Inspired by the natural rustic charm of North American antiques, this decorative king size panel bed will bring a farm-house feel into your bedroom. Crafted with solid maple wood taken from replenishing North American forests, this master bedroom panel bed features a rustic style with clean simple lines and classic panel details. Attractive ball feet in a soft turned style adorn the bottom of this bed's design while a physically distressed finish creates a time-worn look with an antique affect. The tall, solid cherry doors reveal handsome grain patterns and are sturdily built and swing back flat against the sides on special hinges. The simple thick moulding at the top and bottom highlighted with the simple brass key escutcheon hardware keep the look understated and classic. Inside is storage galore that can be customized to fit your needs. There are four shelves, two of which are adjustable. 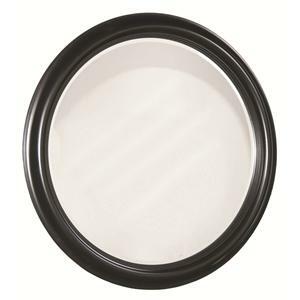 The space above the stationary shelf is 35½"W x 19"D x 32½"H.
The true statement piece of this versatile, eclectic collection, this decorative wall mirror features a high-end, quality construction with a look that coordinates with nearly any style. While the moulded wood frame conforms to the same sustainably harvested, solid wood standards as the rest of the collection, the simplicity of the piece allows it to be used with nearly any design style, be it traditional, contemporary, modern or cottage.